Cinderella for a Day deadline extended! If you missed our deadline, have no fear! We are extending the deadline to Thursday, March 20 at midnight. We are seeking one special young woman who exhibits our core value of giving back to the community to be pampered with a special day of prom-preparation. 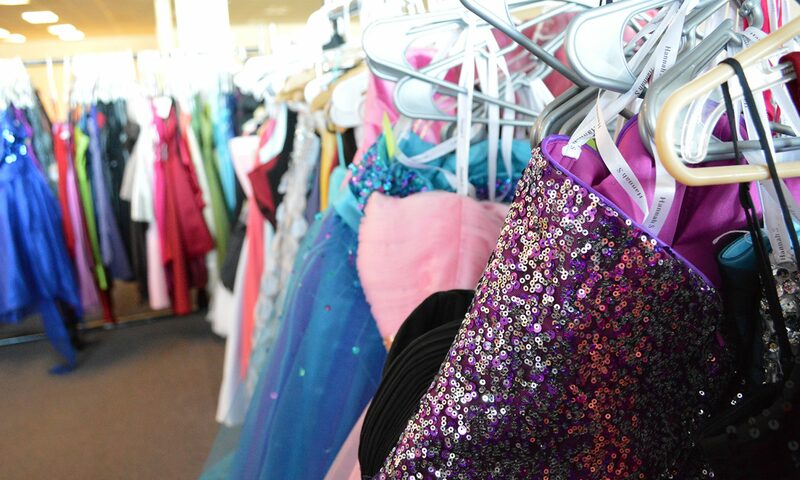 The girl who is chosen for this honor will receive: a donation to a charity of her choice in her name, a prom package including hair, makeup, and other prom related services, and first choice of all Cinderella Project gowns. The winner of the Cinderella for a Day package will be someone who is a humanitarian, caring, and kind. She should be someone who gives back or contributes positively to her community (or plans to) and is a high school girl attending prom in Maine. An application can be found online at www.cinderellaprojectofmaine.org. Applications are due by midnight on March 16, 2014. Previous PostPrevious We are expanding to Gardiner! Next PostNext What a day!! What a day! !